On Thursday the 6th of December, version 5.0 of WordPress will be released. This blog post details what to expect if you’re running one of my themes when you update. WordPress 5.0 contains the new block-based post editor, called Gutenberg, which introduces radical changes to how you create, edit and publish posts and pages in WordPress. Whether you like those changes or not is a matter of personal preference. In my opinion, it’s a step in the right direction for WordPress, even if it’s not an improvement across the board. If you’re not familiar with Gutenberg from earlier, you can give it a try at testgutenberg.com. All of my WordPress themes have been updated to support WordPress 5.0. The updates include editor styles that style Gutenberg elements to match the front-end of your website, styling for the new elements introduced in Gutenberg, and color palettes and font sizes that match each theme. In short, you’ll be able to create the same layouts in Gutenberg as you could with the old editor, and Gutenberg also introduces new design elements that you can use when creating posts and pages. If you do not want to use the new editor, you can install the Classic Editor plugin. It will remove the new, block-based editor and replace it with the old TinyMCE editor. The Classic Editor plugin will be supported for at least a couple of years, and all of my themes will retain support for the old editor alongside Gutenberg. I don’t like the new editor. Why did you include it? The new block-based editor is not included in my themes, but in version 5.0 of WordPress itself. I’m not able to disable Gutenberg on the theme level (nor would I, if I was able to). If you’re looking to disable Gutenberg, you can find instructions further down the page. Why does Gutenberg exist? What features does it add? You can find answers to those questions on WordPress.org. In short, the new block oriented structure will make it easier for developers to extend the editor with new features and capabilities. Long-term, the block structure will be carried over to other parts of the WordPress interface – customizer options, menus, widgets, etcetera. The new post and page editor is the first step is major restructure of WordPress overall. By installing the Classic Editor plugin on your site. WordPress has promised to maintain the Classic Editor plugin for at least a couple of years, but it’s not a long-term solution. The new block-based structure is core to the future of WordPress, and you won’t be able to put it off indefinitely. 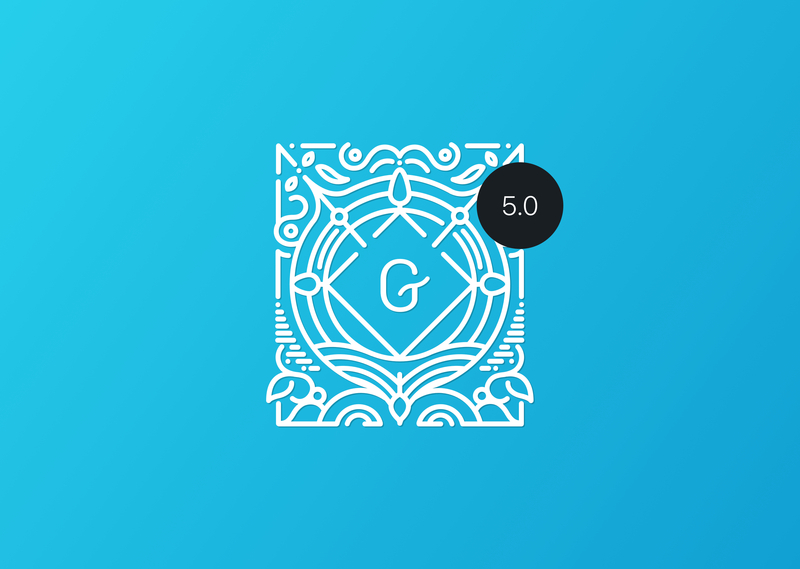 I’d recommend you to give Gutenberg a try before you deactivate it. There are also forks – modified versions – of WordPress that remove Gutenberg entirely, like ClassicPress. Whether these projects have any long-term viability remains to be seen. Eventually? Yes, definitely. Immediately upon release? Maybe not. WordPress 5.0 is probably the biggest update in WordPress history, and despite testing ahead of release, it could be a rocky ride. There’s no harm in waiting until the dust settles (and version 5.0.1 is released). How do I get started with the new editor? You can find a collection of tutorials written for beginners at Gutenberg.news. WP101 also has a series of premium video tutorials for the new editor. If you have questions not covered above, you can send me an email at anders@andersnoren.se.